Just finished the edit of today’s photoshoot. 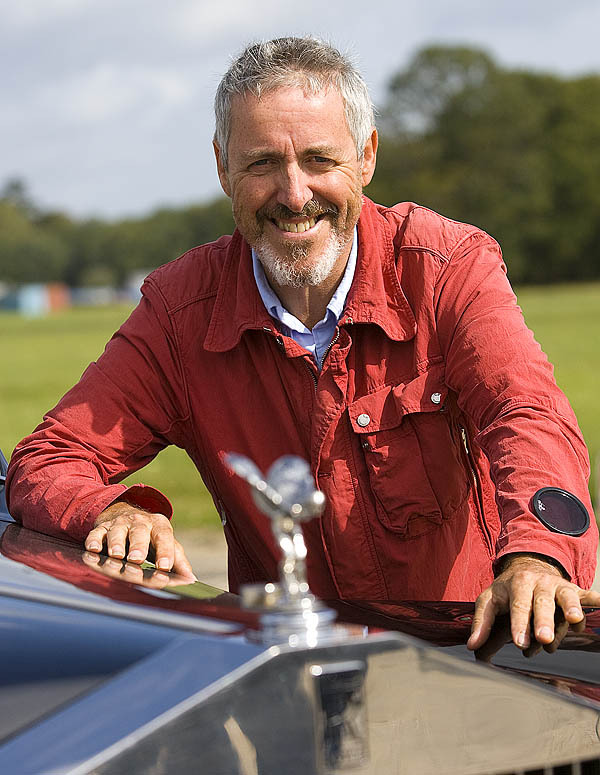 Griff Rhys Jones was filming an episode of his new TV series, scheduled to Air in the spring next year on BBC1. They were recreating the journey of Queen Elizabeth I, who travelled with her huge entourage, something like 300 people and 100 vehicles. Weather held for the duration of the filming. 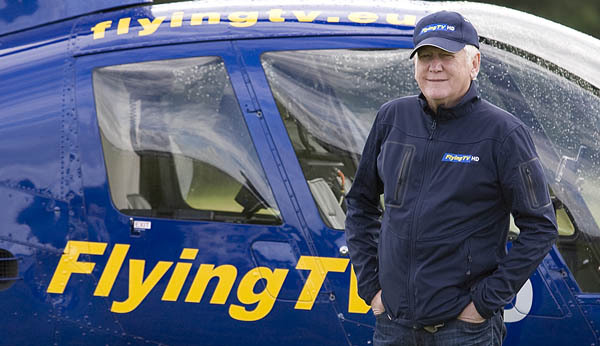 I was also surprised to spot Mike Smith on set, he was involved with the helicopter filming team (FlyingTV.eu).